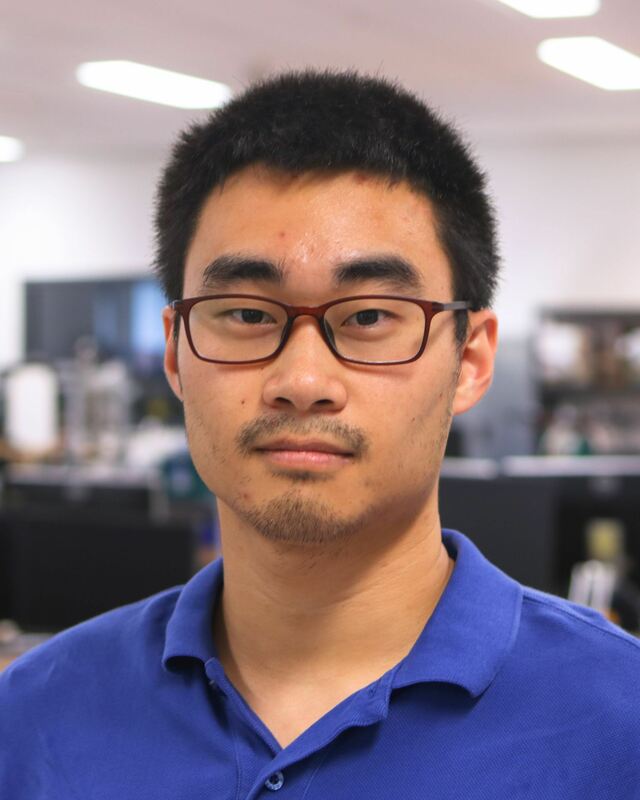 Yongje completed his BE(Hons) in Mechatronics engineering at the University of Auckland in 2016. He is pursuing his PhD in Mechatronics Engineering under the supervision of Dr. Andrew McDaid and Dr. Minas Liarokapis. Yongje's research is in the area of brain machine interfaces. He is exploring the use of brain signals to control a robot arm-hand system that will assist amputees and those with limited hand function to regain lost dexterity.